This course is designed for candidate who would like to learn more about advanced feature in the AutoCAD software. 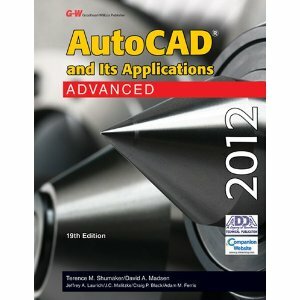 AutoCAD 2012 Advanced introduces advanced techniques and teaches you to be proficient in your use of AutoCAD. This is done by teaching you how to recognize the best tool for the task, the best way to use that tool, and how to create new tools to accomplish tasks more efficiently.